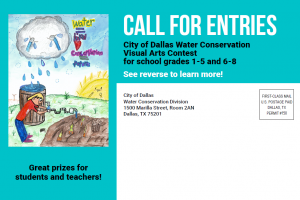 2019 Poster Contest for Elementary School Students - Save Dallas Water! 1st -5th Graders Can Enter the 2019 Dallas Water Conservation T-Shirt Contest to Win Valuable Prizes & Recognition! 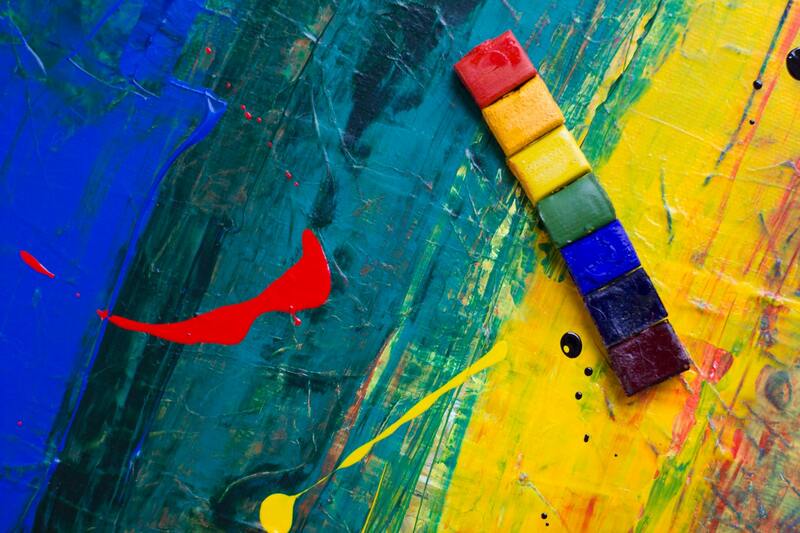 This is an exciting opportunity for students to show their artistic talents, win prizes and to make their school and family proud!